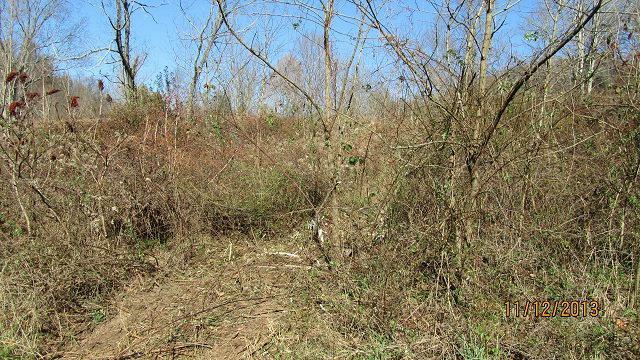 TBD Pondabrooke Rd, Lebanon, VA 24266 (MLS #44376) :: Highlands Realty, Inc. Desirable location only minutes from US Hwy 19 Lebanon Exit 1. Mountain views from the property with large lots in the subdivision allow for more privacy. this is the perfect location to build your dream home. Underground utilities, paved state maintained roads and covenants will ensure future value.